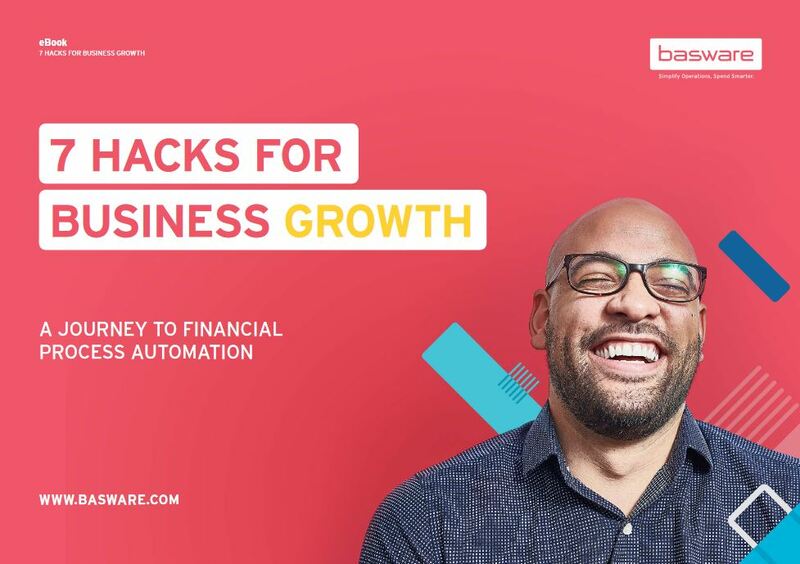 This e-book introduces the tools and strategies to help you maintain control over your financial processes as your business grows. By implementing the right processes, strategies and tools, your company will be poised to stay on its growth trajectory. You’ll be able to save time, money and rein in time-consuming, error-prone manual tasks. You’ll gain control over cash and expenses. You’ll know where your money is and where it’s going - and you’ll keep your suppliers happy. And, best of all, these solutions are simple, fast and cost effective. So, what are you waiting for?